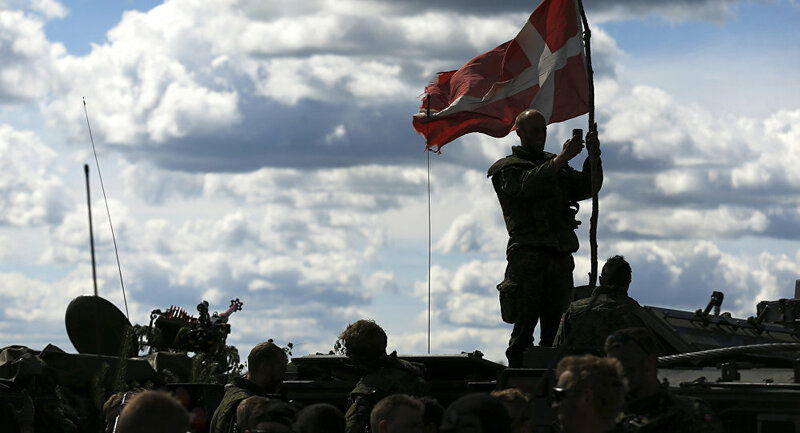 As 200 Danish soldiers are headed to Estonia as part of a rotary NATO force, intended to secure the Baltic republic from Russian "aggression," the troops are expected to face pitfalls and snares other than out-and-out military aggression. 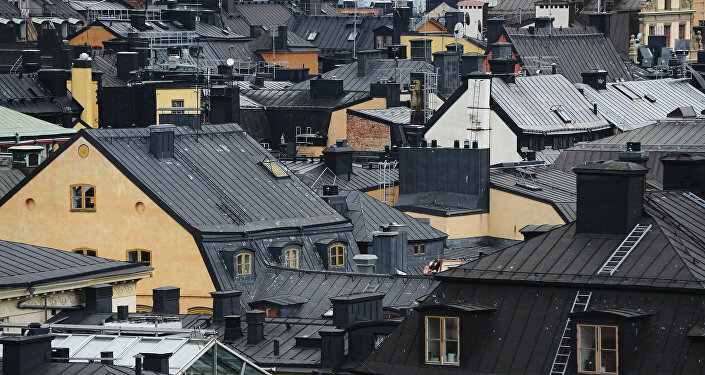 According to the Danish Intelligence Service, the list of threats specifically includes Russian "honey traps." Russian and pro-Russian agents will "do their utmost" to discredit the presence of Danish soldiers and their NATO colleagues in the area, including the use of "female operatives," better known as "honey traps," a risk assessment from the Danish Defense Intelligence Service (DDIS) warned in light of the coming deployment. The risk assessment, which was presented to Danish parliament as the foundation for the future deployment, evaluated the threat from harassment and intimidation campaigns against the Danish forces as "high," the Danish newspaper Politiken reported. According to the report, the Danish troops should be particularly wary of Russia's use of good-looking women to seduce soldiers and agents and possibly put them into compromising positions. Another threat highlighted by the report was provocations against off-duty soldiers spending time in bars in Tallinn, Estonia's capital, or the university town of Tartu, which both have considerable Russian-speaking minorities. The Russian-speaking population of Tallinn constitutes over 40 percent of the total population of 440,000. Danish Defense Minister Claus Hjort Frederiksen, who went to Estonia to take part in the official opening ceremony of NATO's presence in the Baltic Sea region, which includes a newly-built barracks and an exercise area some 100 kilometers from the Russian border, ventured that DDIS fears were not unfounded. "The Danish soldiers will be exposed to provocation and attempts to discredit their presence. The Defense is working on how to meet that challenge," Claus Hjort Frederiksen told Politiken. Hjort Frederiksen also called the Russians' alleged ability to disseminate disinformation "scary." "They are skilled and well-informed. They know the ins and outs of the internal relations between the different NATO countries and are good at putting the finger on the sore spots," Claus Hjort Frederiksen said. Earlier, the head of the Estonian Information Board, Mikk Marran, also highlighted the threat of Russian "influence," predicting fights and provocations, without offering any serious arguments to support his claims. Marran only remembered the case of two British soldiers, who during a joint exercise inLatvia got into a street fight with a group of local residents. According to Marran, the incident had a "certain Russian background." At the 2016 Warsaw summit, NATO decided to deploy multinational battalions in the Baltic states and Poland on a rotary basis to in a bid to bolster the countries' security at their own request. The British-French force, currently stationed in the Estonian town of Tapa will be replaced by their Danish colleagues eight months from here.